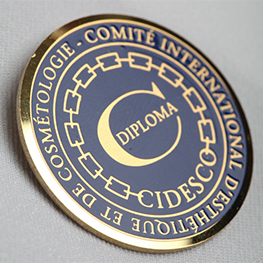 The CIDESCO Diploma is considered the world’s most reputable international qualification in the field of Beauty & Spa Therapy. Since 1946, CIDESCO has led by example, setting the industry standards across five continents. CIDESCO Accredits Beauty Therapy and Media Make-up schools which teach the CIDESCO training program that is second to none. CIDESCO’s stringent requirements mean that only the most capable schools receive CIDESCO Accreditation. The schools which are accredited by CIDESCO have the highest standard of training, equipment and hygiene. Any Candidate who completes their training at an Accredited CIDESCO School can be assured they have received a world class education that cannot be matched. The CIDESCO Beauty Therapy Diploma is the only Beauty Therapy Diploma course available that teaches Candidates a holistic approach to Beauty Therapy. 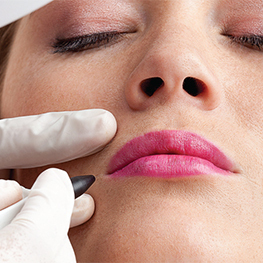 A CIDESCO Beauty Therapy Diploma holder has been taught all aspects of aesthetics and cosmetology. Candidates complete practical and theory training before receiving their Diploma ensuring that their knowledge and experience is world class. The CIDESCO Post Graduate Beauty Therapy Diploma is available for those Beauty Therapists who have been working in the industry for at least 3 years. 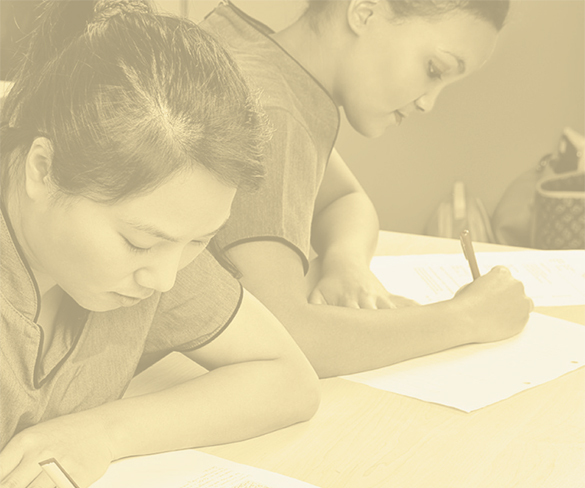 CIDESCO recognises their prior learning experience and will assess the extent of their knowledge. A structured training program will cover those aspects of the Beauty Therapy industry in which further education is required. CIDESCO will guide the Graduates to obtain their prestigious CIDESCO Diploma. The CIDESCO Spa Diploma is available to CIDESCO Diploma holders as well as those people who do not have any prior experience but wish to work in the Spa Therapy industry. CIDESCO offers both a Post Graduate Spa Therapy Diploma course for CIDESCO Beauty Therapy Diploma holders as well as a complete holistic Spa Therapy Diploma program. This qualification is available to Candidates who have successfully completed the CIDESCO Beauty Therapy Examination or the CIDESCO Post Graduate Beauty Therapy Examination. 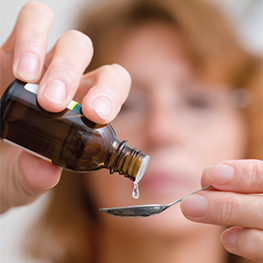 The Aromatherapy Diploma program gives Graduates an intense knowledge of the appropriate essential oils and fragrant plant extracts to be correctly blended for an Aromatherapy treatment. This course is available to Candidates who have successfully completed the CIDESCO Beauty Therapy or the CIDESCO Post Graduate Beauty Therapy Examination. This Diploma course gives Graduates the necessary practical skills and theoretical knowledge to safely perform permanent hair removal. 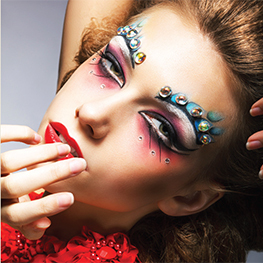 This qualification is open to Candidates who have a passion for creative make-up to enable them to be employed in media, theatre, TV and fashion. 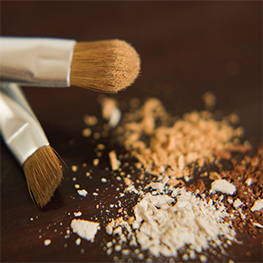 The CIDESCO Media Make-up Diploma is offered by selected Accredited Media Make-up Schools. Candidates are taught make-up for television, film, catwalk, the fashion industry magazines and theatre as well as prosthetics and other areas which require special effects. The CIDESCO Beauty & Spa Management Diploma focuses on the activities of managing a Beauty Salon and/or Spa. Candidates are given the tools to prepare a business plan, budgets, Human Resources and customer service. This Diploma gives Graduates the edge to gain employment in management in our highly competitive and exciting industry. If you want the best possible start to a career in the Beauty & Spa Therapy Industry, CIDESCO will ensure your passion becomes a long and meaningful future doing what you love. Sign up for a class today, your international career begins here!